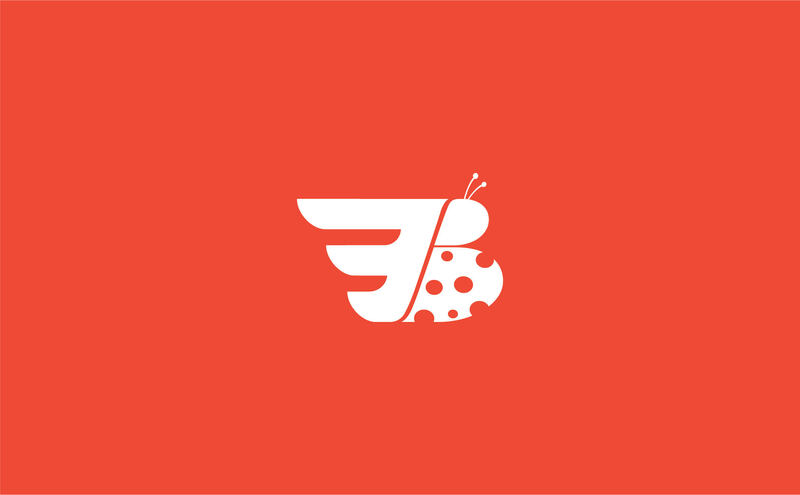 Fastbeetle Logistics platform is for businesses ranging from online grocers, offline and online retail commerce, pharmacies and individuals. We provide door-to-door delivery service and meeting all your courier needs. Essentially we are trying to help small businesses who mostly sell online in their logistics needs. Women are selling stuff online and they often face roadblocks when it comes to logistics. Not just this, we also run messenger services for any one in need. Aside from providing delivery services and pickup services, we also have a tech platform for small business owners who can keep track of their orders, pending orders, payments on it. Pickup services and the tech platform are our highlights. We receive pickup and delivery orders from our customers arnf they pay a delivery fees towards us.